Prime Minister Theresa May said she had listened to the message given by the election in which she lost her party's majority in parliament. 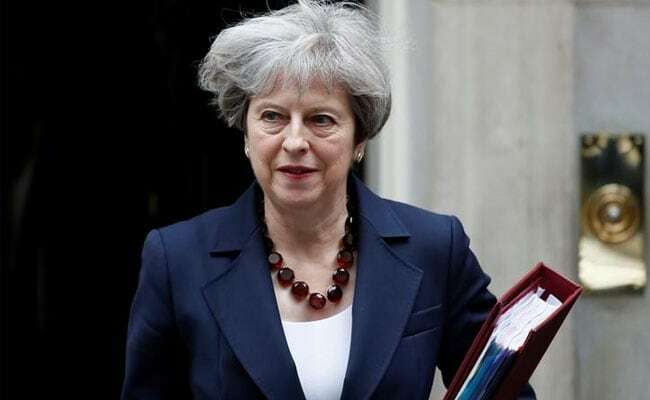 Manchester: British Prime Minister Theresa May said she was sorry her Conservative Party lost seats in June's snap election and pledged 10 billion pounds ($13.4 billion) of extra funding to help people buy new homes. Prime Minister May said she had listened to the message given by the election in which she lost her party's majority in parliament. Announcing changes that would make university graduates 30 pounds a week better off, Prime Minister May said the university fee repayment threshold would rise.